— Kandhamal road mishap: Odisha CM announces an ex gratia payment of Rs 2 lakh each to the kin of the deceased. — Admit cards for Odisha +2 examination conducted by the Council of Higher Secondary Education (CHSE) available from today. — School Headmaster, Assistant teacher of a residential school in Dangala area under Malkangiri dist held for misbehaving with girl students. — Mayurbhanj MP Ramchandra Hansdah files case against Dharmendra Pradhan for allegedly derogatory remarks. — Former Congress leader Pranay Sahu joins BJD today. — Odisha Government’s ongoing flagship programme of ‘Ama Gaon Ama Bikash’ completed for the year as it covered all the 314 blocks of the State today. — Dharmendra Pradhan writes to CM Naveen Patnaik urging him to allot 75 acres land for proposed Bhadrak Textile Project. — Shopian encounter: 3 terrorists have been neutralized by the security forces; Operation underway. — A Delhi Court has taken cognizance of the criminal defamation complaint filed by Vivek Doval, son of National Security Advisor (NSA) Ajit Doval and fixed the date of 30th January for witnesses’ recording. 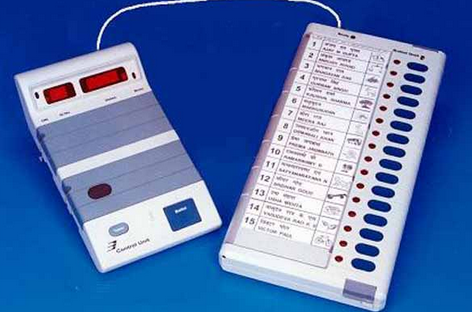 — EVM Tampering Row: The Election Commission of India (ECI) to lodge Criminal Case against Syed Shuja, the US-based “cyber expert”. — West Bengal: BJP President Amit Shah arrives in Malda. He will address a rally today. — New WhatsApp rule restricts message forward to 5. — Jammu-Kashmir highway closed with heavy snow fall. — Maharastha: Fire breaks out in a tyre godown in Nauda Fata area in Navi Mumbai. More details awaited.